so, summer’s over, and i’m i little bit sad about it. i do like the smell of suntan lotion. i like how the sun rises early in the morning to wake me up. i like how my hair gets lighter just from being outside. the only thing to console me is that autumn is one of the best seasons of all! first and foremost, there are less and less bugs! it’s not too hot and not too cold, and my house always smells like cinnamon. the leaves all turn such beautiful colors, and i get to pull out my lovely sweaters. cool evenings sitting on the front porch with a mug of hot chocolate, here i come! you can check out some of my other calendars on my new calendars page. <–click on that link to go to the page! 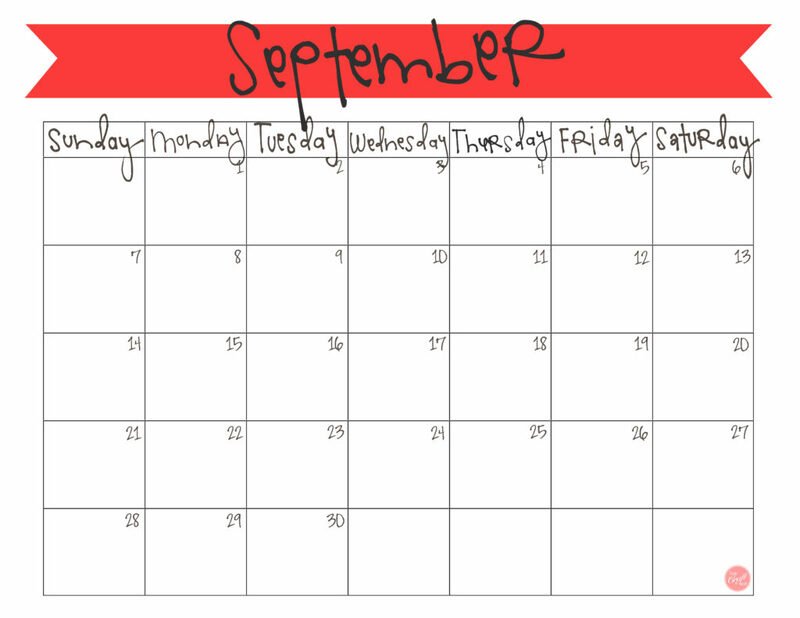 click here to download your free copy of the september 2014 calendar! and…if you’re on pinterest or facebook and want to repin or share this post, i’d totally love it! as a side note, feel free to visit my etsy shop – live.craft.eat.print. 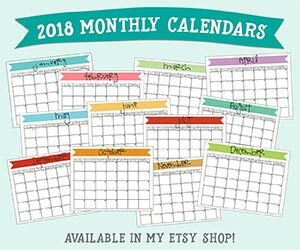 – where i have a few other calendars and other things that you might like. i’m hoping to add more soon! thanks so much for stopping by. enjoy your freebie and the nice, crisp fall weather about to come!